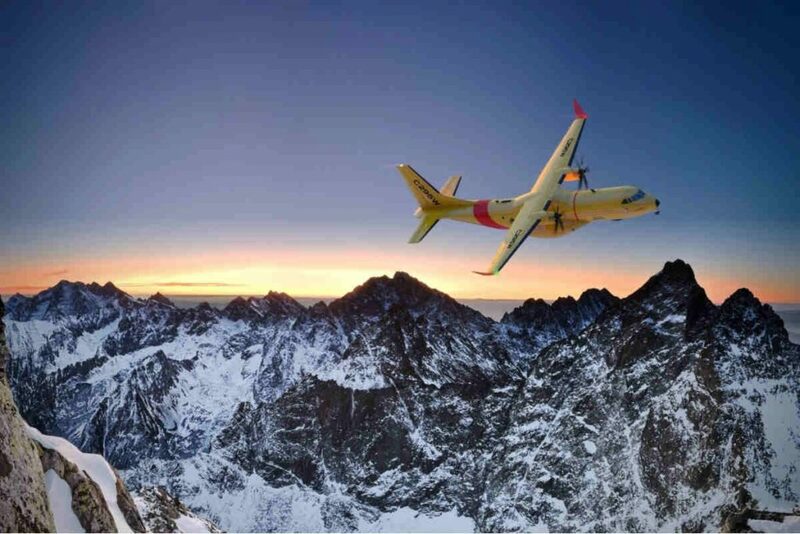 Pratt & Whitney Canada has started delivering PW127G engines to Airbus Defence and Space in support of Canada's Fixed-Wing Search and Rescue Aircraft Replacement Project. The engines will be installed on specially configured Airbus C295 aircraft, which will be designated as the CC-295 in Canada. The Canadian Department of National Defence (DND), explains Pratt & Whitney Canada (P&WC), is scheduled to receive the first of 16 CC-295 aircraft by the end of 2019. The DND intends to replace its existing search and rescue (SAR) fixed-wing aircraft with the CC-295. P&WC explains Canada has a search area of 18 million square kilometers. With low fuel burn during cruise, the company explains the PW127G engine will provide the CC-295 aircraft with needed range and endurance for time-critical missions. P&WC has delivered more than 400 PW127G engines to Airbus Defence and Space for numerous C295 customers and variants. The PW100 engine family powers several aircraft families around the world, performing a variety of missions in diverse climates and flying conditions. The PW100 engine family consists of 38 engine models. With more than 9,500 engines delivered to date, the family has accumulated 190 million engine flight hours. On a company-wide basis, Pratt & Whitney Canada has produced more than 103,000 engines, 64,000 of which are still in operation, and the entire fleet has flown more than 855 million hours.